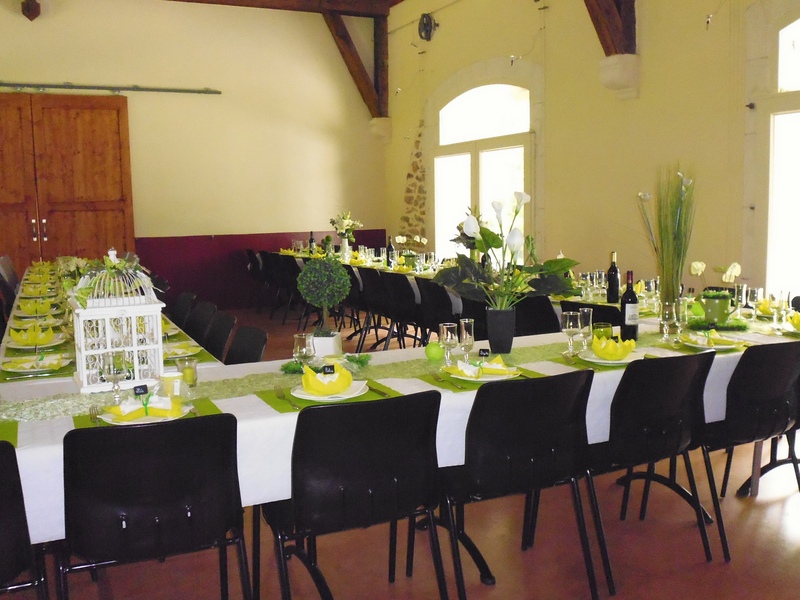 Our reception room “La Salle de la Gare” is situated along side the green road, “La Voie Verte”, an old railway track in Lacabarède, Rouairoux. 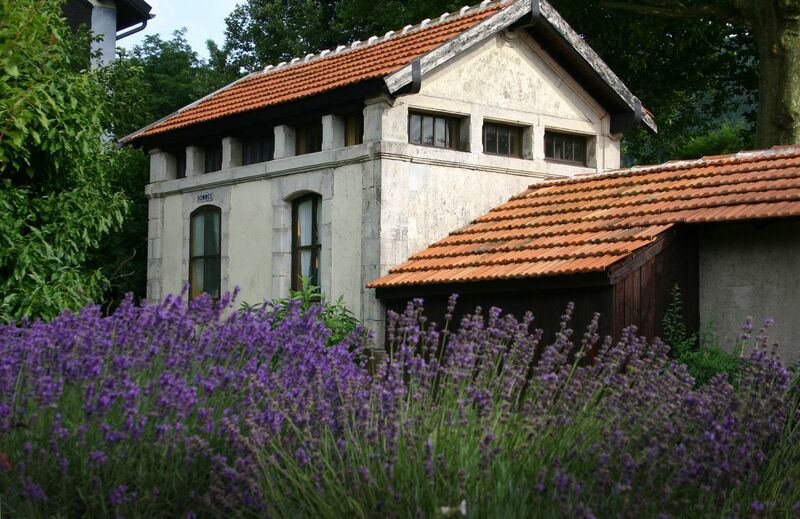 With our reception room we offer you a unique setting for your family events: baptisms, weddings, birthdays etc. or for a business seminar, an art exhibition or a concert. We can offer you an equiped kitchen to facilitate the work of your caterer and we can put you in contact with some excellent caterers nearby. Our setting is accesible for handicaped people. There is a special parkingspace van handicaped people on our premesis. 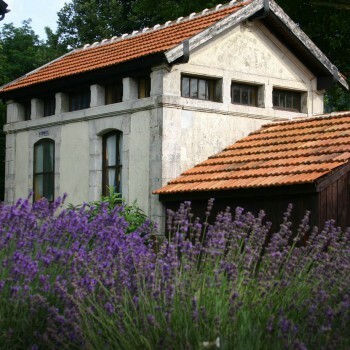 The capacity of the function rooms (number of persons) vary depending on the type of event. 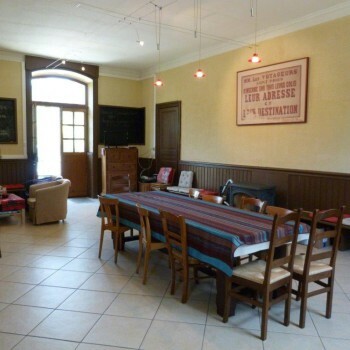 ∗ The capacity of the Salle de la Gare can be increased by the addition of tables in the adjacent perron. A configuration for a conference room or concert is also possible. 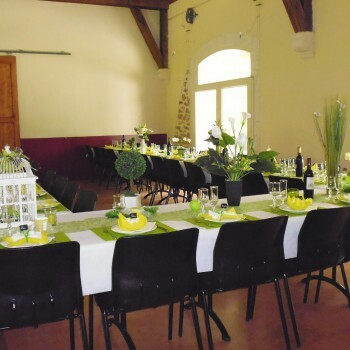 • tables with table cloths and chairs for 90 persons. • The down payment can be refunded if the cancellation notice is received at least 4 months before the event — by registered mail. • The client must provide a valid proof of liability insurance. • The establishment accepts no responsibility for damage to items brought by the client. • The final number of guests must be confirmed at least 10 days before the event. We appreciate your interest and remain available to answer your questions. 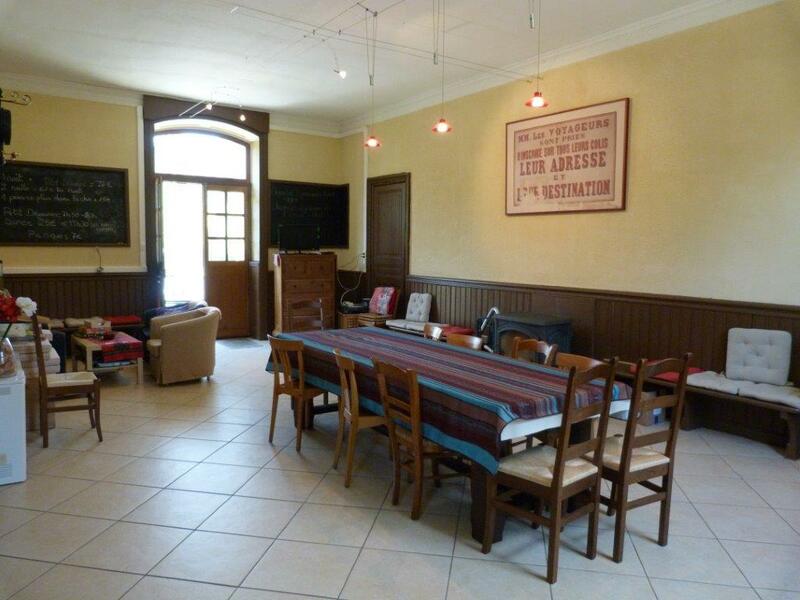 Please note that the possiblity exists to stay overnight in our formula chambre et table d’hôte. If you wish to enquire after a reservation or have a general question, please fill in the contact form and we will reply as soon as is possible. If you prefer to telephone, our numbers are at the foot of the page.